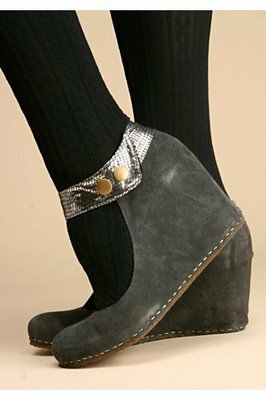 I'm looking for new boots and came across these shoes at Free People. I like them. I like the way they paired them with tights.